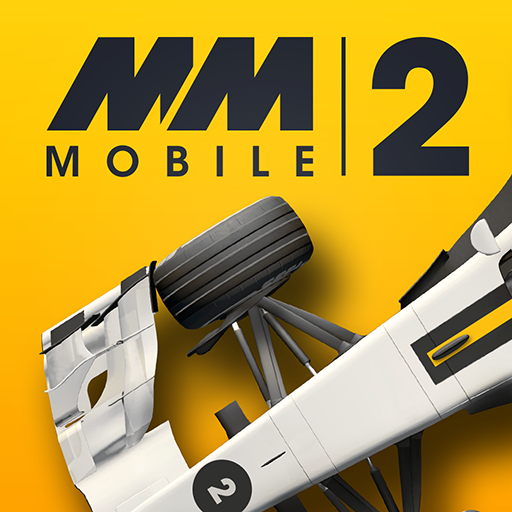 We are sorry that you are experiencing issues with Motorsport Manager! If you bought an In-app purchase and then experienced a crash, which resulted in your In-app purchase not being active than if send us your order ID we will refund the amount. We are currently investigating this issue, so if you are able to attach your save file to the ticket that may be helpful for us. Comments : hello. this content was purchased for MM2 on September 19, 2018 (+15.000.000$), but so far it has not appeared in the game. in what actually a problem? can I speed up the process or return money for an unspecified service?thanks in advance.